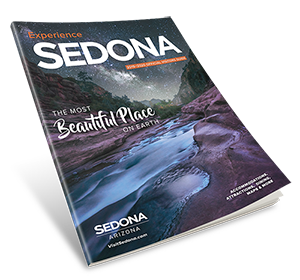 Swing by the Sedona Arts Center Theatre February 1-18 to see the original works of twenty talented artists. You'll find oils, acrylics, ceramics, jewelry and much more! The show will be open daily 10am-5pm with an opening reception Friday, February 1st from 5pm-8pm. See you there!